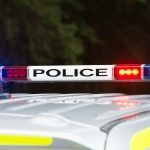 Police believe that the theft of a van and a quad bike and the attempted theft of another vehicle, reported in last week’s Courier, are linked to several attempted break-ins. The door to A Glen Mechanical Services, at the Roading, Campbeltown, was damaged and a padlock was broken off between 5pm on Tuesday January 29 and 8am on Wednesday January 30. Between 6pm on Tuesday January 29 and 8am on Wednesday January 30, at Snipefield Industrial Estate, Campbeltown, the door to Andrew Smith & Son’s premises had two padlocks broken off. These incidents are believed to be related to the vehicle thefts which occurred around the same time. The red Peugeot Boxer van, registration number SA68 OOB, stolen from Crossibeg between 10pm on Tuesday January 29 and 6am on Wednesday January 30, is believed to have travelled through Lochgilphead at 2.50am on Wednesday January 29 on the way to Glasgow. 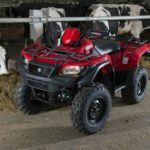 The red Suzuki King quad bike, stolen from West Trodigal Cottage, Machrihanish, on Tuesday January 29, was found the next day on Bengullion Road. 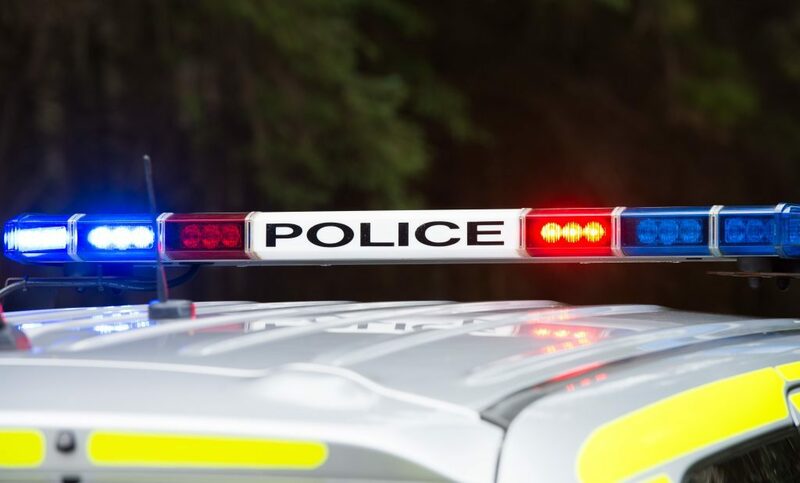 During the attempted theft of a silver Ford Transit van on Witchburn Road, Campbeltown, at 11pm on Tuesday January 29, items were stolen and damage was caused to the van’s dashboard. The van which was moved a short distance before the offenders were disturbed and made off in a silver Mazda 6 car which was found abandoned in Hillside Road. Police are investigating these incidents and are appealing for witnesses or anyone with information to contact them on 101 or anonymously call Crimestoppers on 0800 555 111.